North America's Premier Summer Showcase! Under the Girls Philly Showcase's exciting and unique format, each participant is placed on a team for the day and coached by a college coach. Players attending the NXT Girls Philly Summer Showcase are serious about their recruiting process and will be immersed in an intense and competitive setting. Any player in the 2023-2020 grad year is encouraged to complete the registration form by clicking the link above. 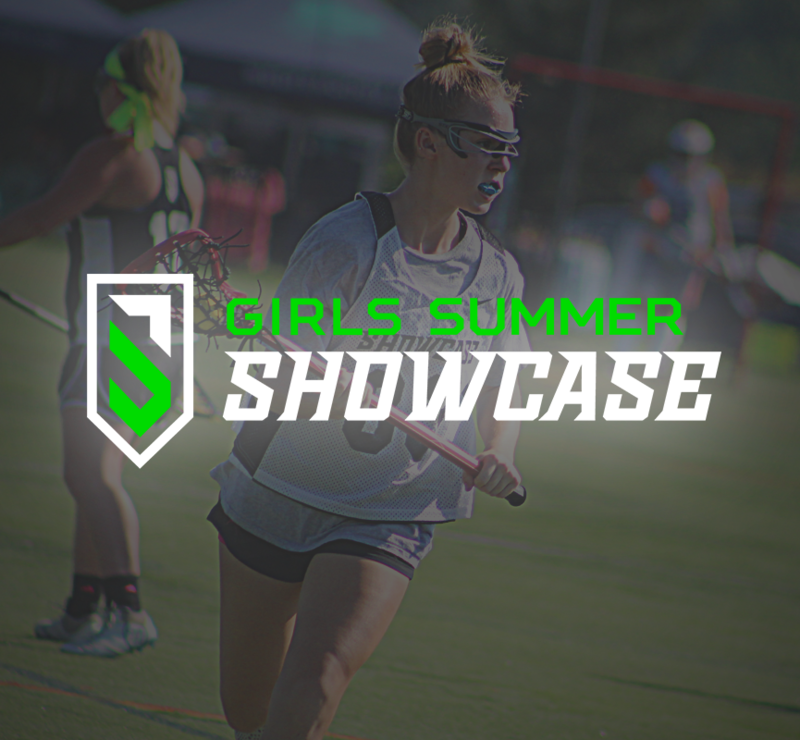 In order to provide an optimum playing experience, registration space for the NXT Girls Philly Summer Showcase is limited by grad year and position. A two-step registration process ensures an accurate number of players fill out pre-determined grad-year and position allocations. Wait-listed players are processed on a weekly basis and will be notified when they have been removed from the waitlist. At that time, they will also receive notification to pay their invoice, completing the final step of the registration process. 2019 College coaches participating will begin being announced in March. Check out previous college coach sign-in sheets from the 2018 Girls Fall Philly Showcase and the 2018 Girls Summer Philly Showcase below. Players play three games in front of the assembled college coaches in the morning. At the conclusion of the morning session, there is a brief break and the Girls Philly Showcase concludes with the Fab 40 All-Star Game. All games at the Philly Girls Showcase are professionally filmed in high definition by Next Level Video and a complete video package is available for all participants. Girls Philly Showcase players have the opportunity to play for the college coach assigned to their respective team for team practices in addition to three games in front of college coaches in attendance. Players will participate in skills clinics led by Division I coaches throughout the day. Goalie-specific instruction included. College coaches lead a recruiting discussion to help our Girls Philly Showcase participants and family better understand the college recruiting process. Players will receive a Nike gear package and All-star prizes which are included in the price of attendance for the event. Front Rush has partnered with NXT Girls Showcase events to bring Coach Packet recruiting software and Recruit Spot to enhance our event! This product allows College Coaches to more easily access rosters, tournament schedules, and your recruit player profile electronically while at the event. Additionally, all games will be filmed in HD and made available to College Coaches nationwide. We are now accepting registrations for summer 2019. Click the buttons below, or reach out to our tournament director with questions! United Sports is a 127,000 square-foot indoor, 60-acre outdoor sports complex located directly off the Route 30 Bypass in the heart of Chester County, PA. Featuring 4 turf, and 8 professionally manicured grass fields, this venue leaves little to be desired. Checkout their full service restaurant, or venture inside the main building for permanent restrooms and a place to cool down.